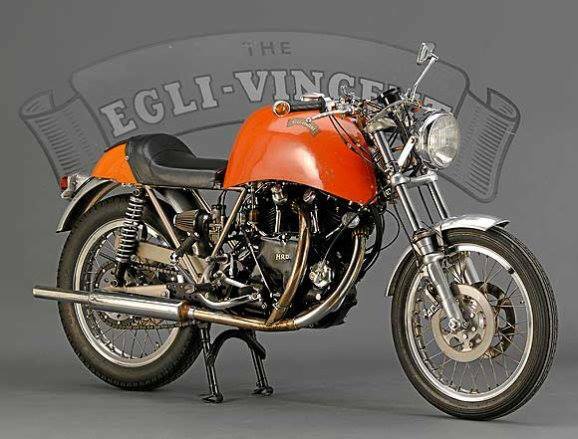 This fabulous Egli-Vincent story takes roots in 1965 when Fritz Egli started to race his Vincent Rapide in the Swiss hill climb championship. 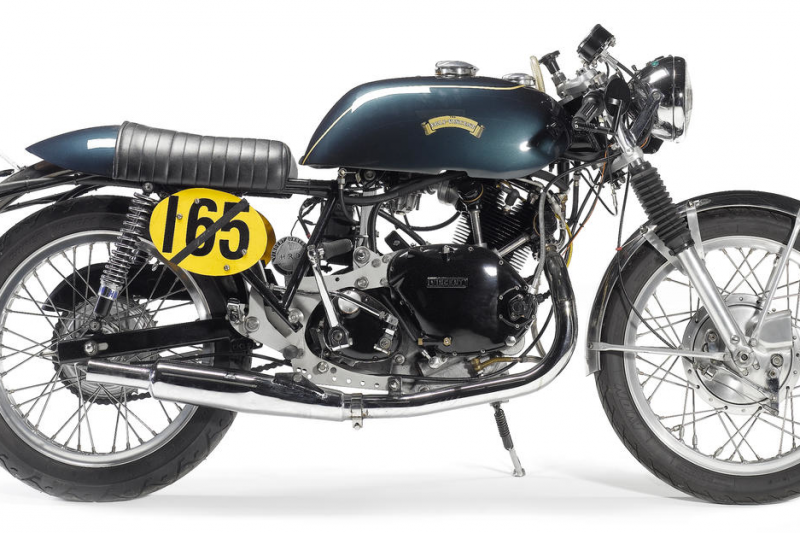 After two seasons of heavy modifications on the engine and the chassis, and the impossibility to win races, his conclusion was final: the chassis of his Vincent was completely outdated compared to the benchmarked Manx so he designed a new one during the winter 1966 to 1967. 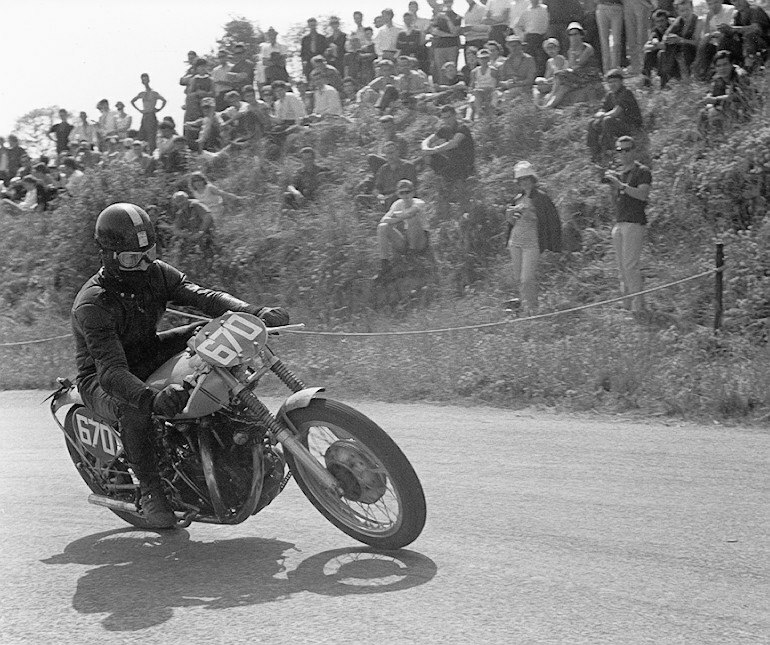 As Fritz also intended to produce this new bike in small batches, he did not focus that much on the 1967 season, but he won magisterially in 1968. 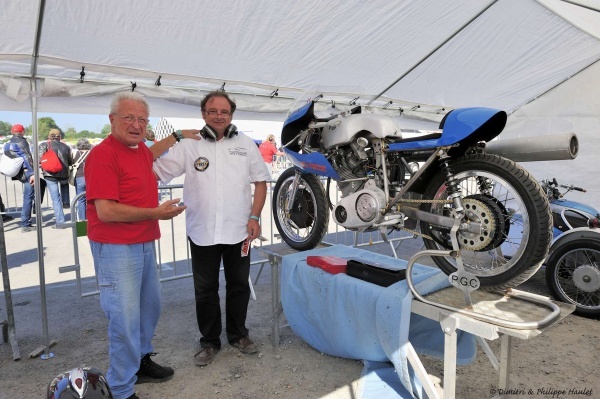 His official riders Fritz Peier and Florian Burki added to his performance with three more titles in 1969, 1970 and 1971. A legend was born. 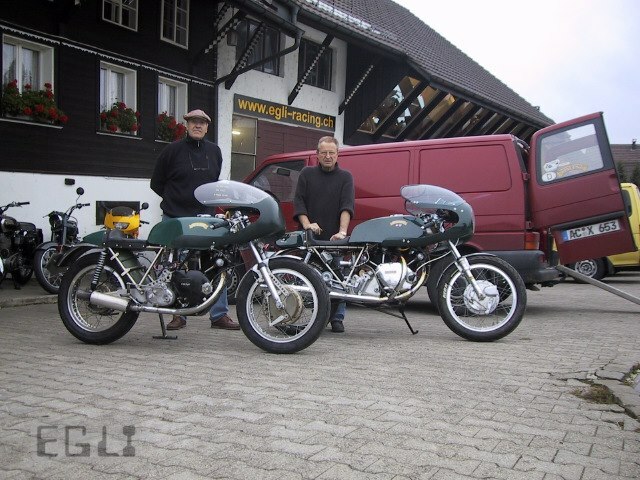 Fritz in front of his workshop at Bettwil (CH). Fritz stands just behind EV1. 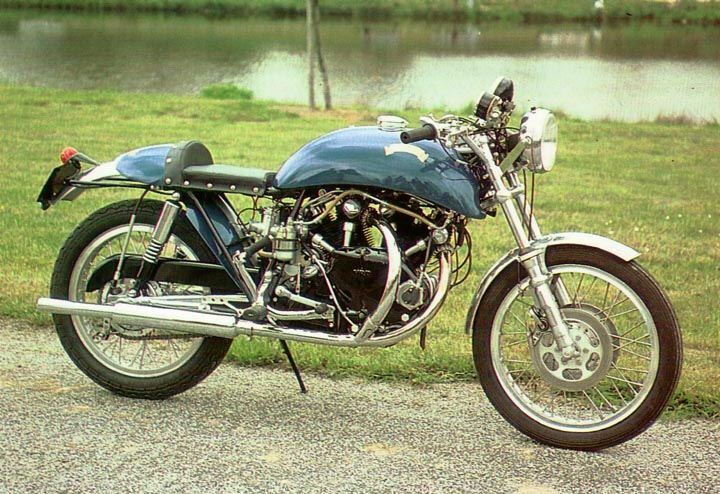 One of the most famous EV, completely original which has been featured in numerous magazines. It has the famous “Banana” tank. 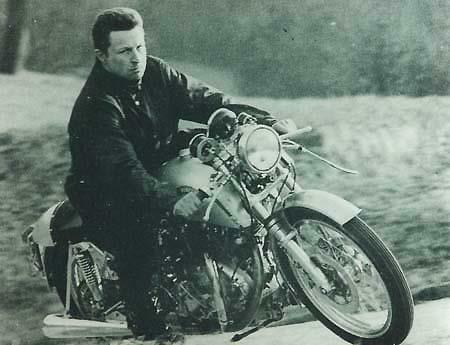 This Comet has a the “Fritz Peier” tank which was fitted on the late production models. 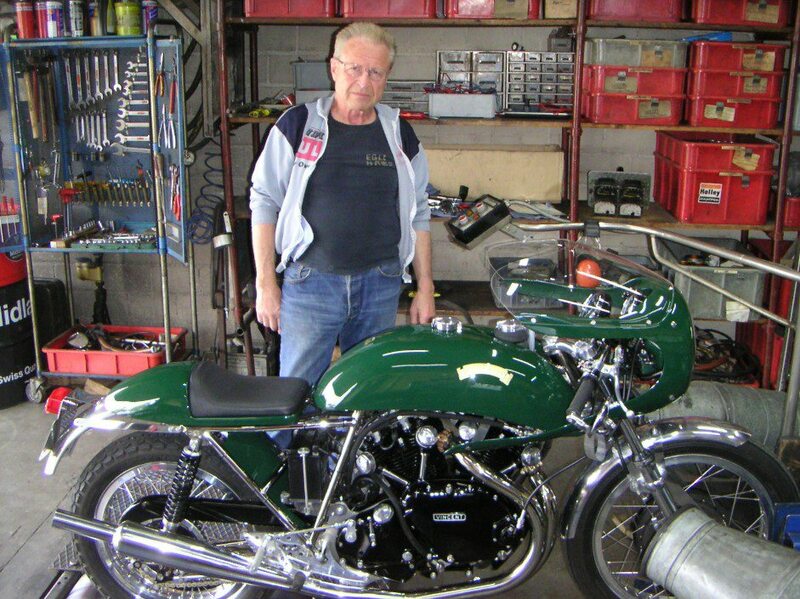 Fritz Egli in front of a genuine Egli-Vincent assembled by his staff at Bettwil from Godet components and tested on his dyno before being delivered to the customer.